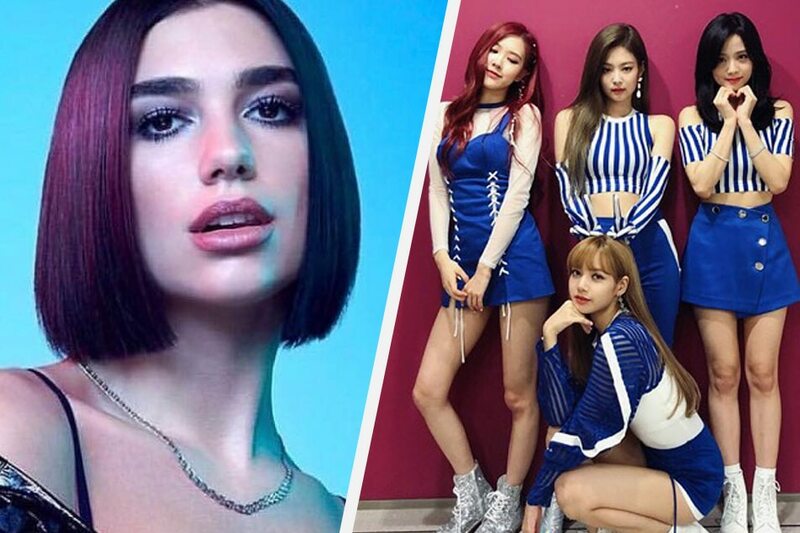 South Korean girl group Blackpink will be featured in the "complete edition" of Dua Lipa's self-titled debut album, the English singer confirmed. On Instagram, the "New Rules" hit-maker posted the track list for the album, which is set for release on October 19. Included in the second disc is a song titled "Kiss and Make Up" which is credited to Dua Lipa and Blackpink. In May, Blackpink members Jennie Kim and Lalisa "Lisa" Manoban attended Dua Lipa's concert in Seoul, even posting photos with Dua Lipa on their group's official Instagram page. Blackpink is a group under YG Entertainment, the same entertainment agency that created 2NE1 which included Sandara Park.